September sunshine provided the perfect backdrop last week for a solar energy tour attended by Congressman David Young and staff for Senator Charles Grassley. 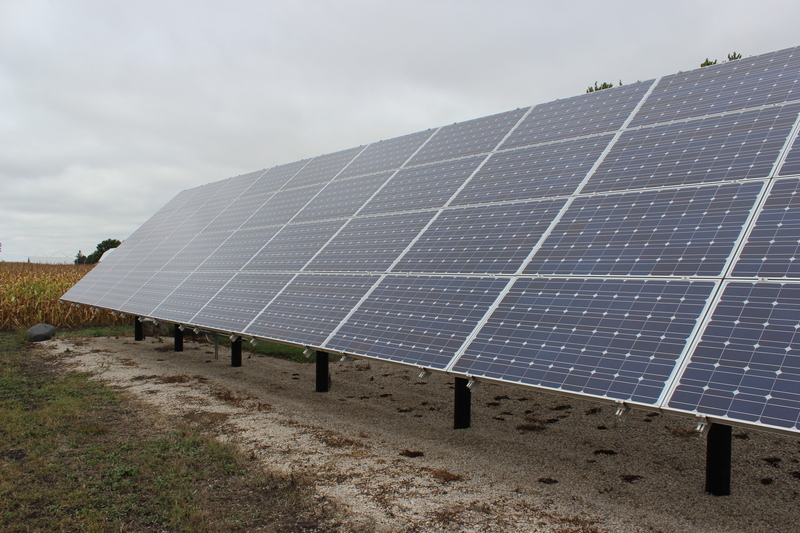 Co-sponsored by the Iowa Environmental Council, the Environmental Law and Policy Center and the Iowa Solar Trade Association, the tour highlighted innovative businesses in Polk County that are taking advantage of Iowa’s solar energy potential. 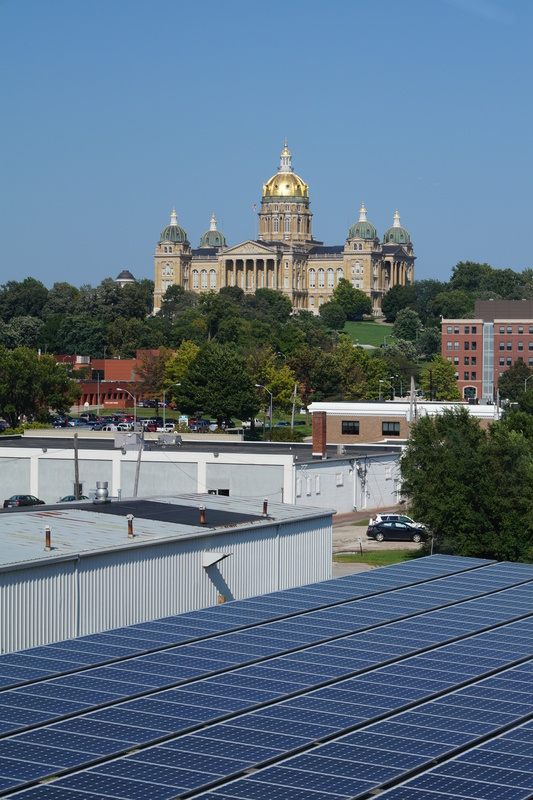 The Iowa State Capitol overlooks solar panels on PV panels on the roof of the Market One and its adjacent parking lot canopy, one of the stops on the solar tour. The Market One Building was designed by Modus Engineering, which has developed Iowa’s first commercial office building with a net-zero design. Van Meter, Inc: This wholesale distributor of “automation, electrical, datatcomm, lighting, power transmission and clean energy products and services” (including solar panels and products) also cuts its own energy costs with a 3.5 kW solar installation at its Urbandale facility. Hy-Vee (Urbandale Store): Iowa’s largest private employer is quickly growing its alternative energy installations, with electric vehicle charging stations at 30 of its stores, wind and solar powered light installations at 5 stores, and solar installations at 2 stores, including its Urbandale location. The World Food Prize: The organization’s headquarters prove that modern solar technology can fit seamlessly with historic architecture. Rooftop solar panels installed on the LEED platinum facility save the organization nearly $3,300 each year. Market One Building designed by Modus Engineering: By utilizing PV panels on the roof of the Market One and its adjacent parking lot canopy, MODUS Engineering has developed Iowa’s first commercial office building with a net-zero design. The building produces more power than it consumes, allowing excess power to be used by the utility company and customers on the local grid. By utilizing home-grown solar energy, these Iowa businesses are keeping valuable jobs and dollars in our state: The solar industry supply chain provides jobs to 900 Iowans and supports nearly 50 Iowa businesses. A proposal that would have hindered access to solar energy has been withdrawn thanks in part to the action of the Council and its allies. Late Thursday afternoon, Pella Cooperative Electric withdrew a proposal that would have required members with solar panels to pay a fixed charge of $85 month – more than three times the fixed charge for its other members. Pella Cooperative Electric had cited a “cost-of-service study” conducted earlier this year as the basis for its original proposal. According to the coop, the study concluded members with solar panels were not paying their share of the fixed costs of maintaining the grid. The study, which Pella Cooperative Electric labeled “confidential” and “not subject to distribution”, is unlikely to properly value all of the benefits provided by solar. 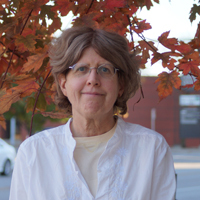 The Council and its allies submitted comments to the Iowa Utilities Board earlier this summer asserting that the proposal violates Iowa Code, which prohibits discrimination against a customer based on the customer’s choice to use renewable energy. 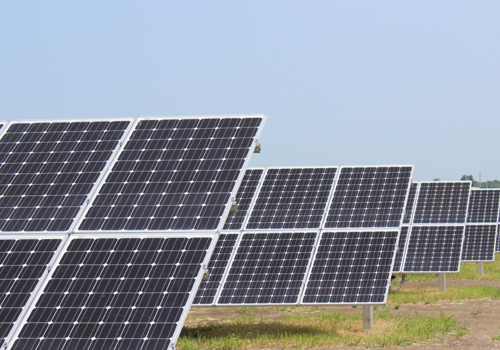 These allies include the Environmental Law and Policy Center, Iowa Solar Energy Trade Association, Iowa Interfaith Power & Light, Solar Energy Industries Association, Vote Solar, and Bryce Engbers and Mike Lubberden – two coop members with solar panels. This announcement comes on the heels of Alliant Energy’s recent reversal of its decision to not allow net metering for projects financed with third-party purchase agreements, a practical and popular financing option for solar energy projects. The Council and its allies intervened in this case as well.